My youngest daughter has always been the most creative and imaginative. When it comes to playing dress up or dolls...she'll still be the one that can play for hours, if prompted to. It's something I adore about her! It's something that reminds me a little bit of my childhood too. You know...before video games and cellphones in every small hand became a thing...and we actually had to use our imagination to stay entertained as children. Back when we used to play for hours on end outside, with barbies or GI Joes or even each other. 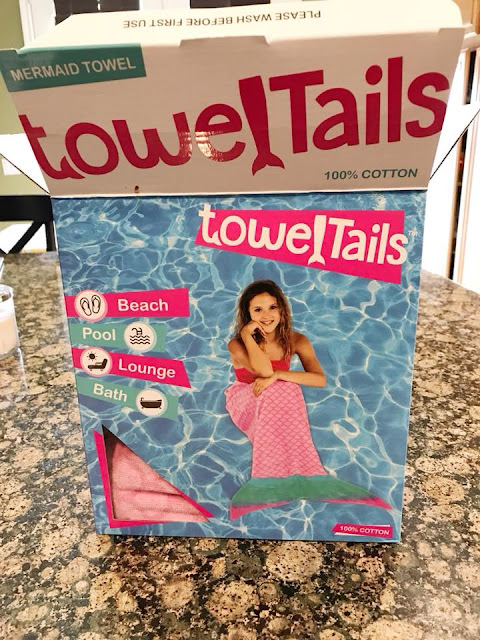 So when I heard about TowelTails and their product, I knew this was something that my youngest daughter would love having POOLSIDE this summer, instead of a traditional towel. I MEAN...she's truly going to love this! 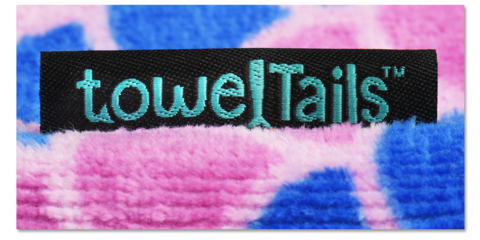 TowelTails are just that...sewn to look like a Mermaid Tail, they are made out of 100% cotton "bath towel" material. 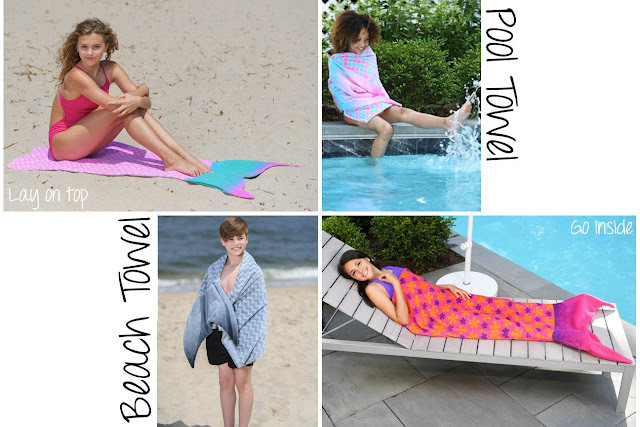 They are absorbent for drying off, but also made of high quality material, so they are perfect for lounging on as well (like a beach blanket). 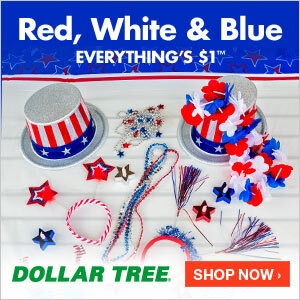 And...you can wear it! 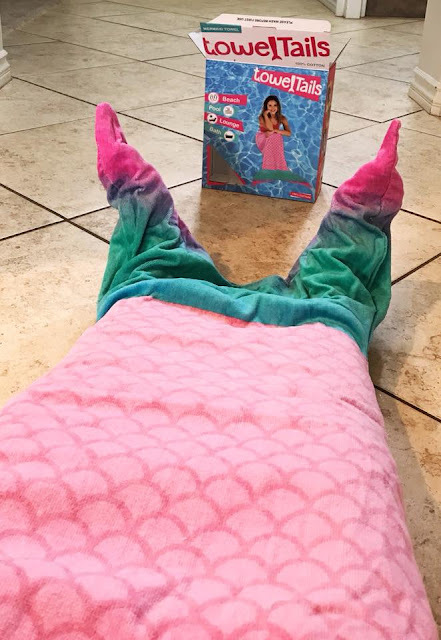 You BECOME the Mermaid! I mean, come on...my daughter is going to go GAGA for this! I can't wait to surprise her with it (hence why she is not on any of the pictures wearing it yet)! And because we are the generation of pictures (adorable, post worthy ones at that), these TowelTails will be the perfect photo prop for a day at the beach this summer, some pool time fun, etc. ADORABLE!! I also love that these are not meant just for tiny little girls either. 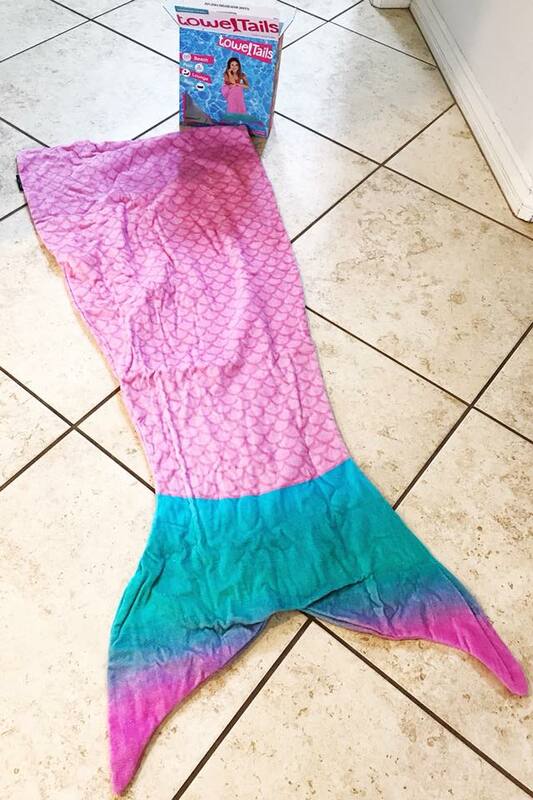 I'm wearing this TowelTails and it came up past my waist, which is awesome and means it will work for my older girls and will last awhile too. 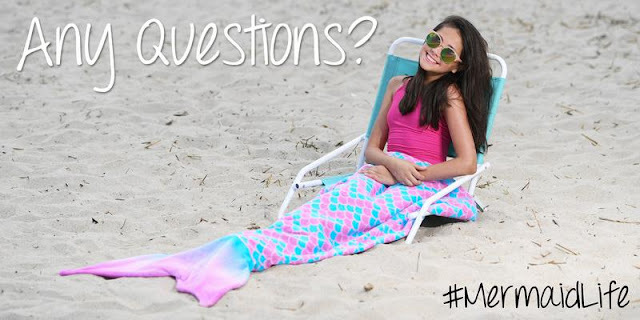 CLICK HERE to check out all the TowelTails colors and designs and maybe let your "little mermaid" pick out the one she likes the best! This will be her favorite "water time" accessory this summer.